Nowadays, beer is not just an icy beverage that refreshes the body. Cleansing hair with beer can actually give wonderful benefits like extra volume, moisture and sheen instantly. Beer is a natural conditioner for hair and it’s slowly gaining popularity among people. Beer contains vitamins, minerals, amino acids, and antioxidants which benefit hair in many ways. Beer also contains protein that repairs damaged hair and helps in strengthening them. 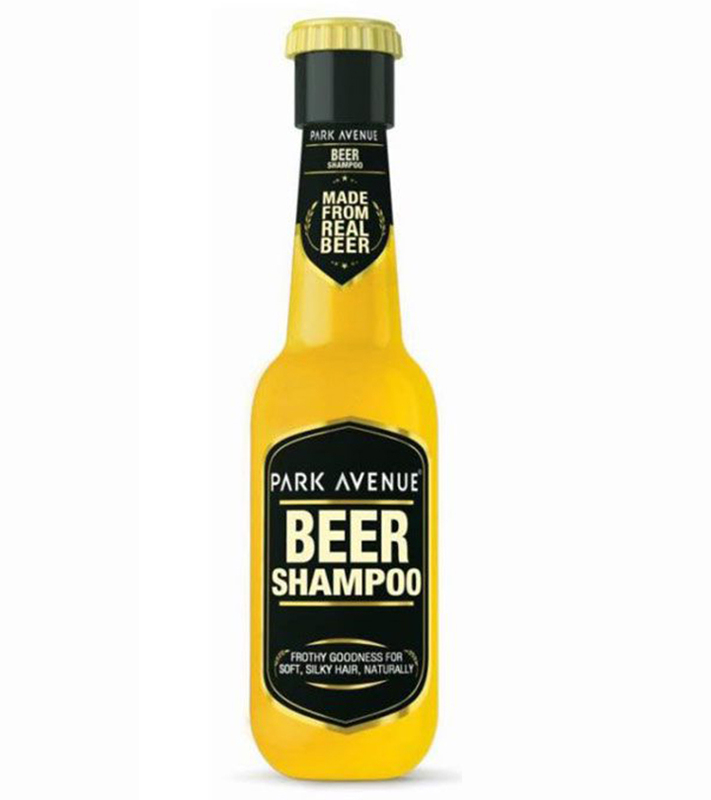 If you want to get the benefits of beer for your hair but are afraid of the mess and strong smell it will cause, try using ‘beer shampoo’ as they are easily available everywhere. 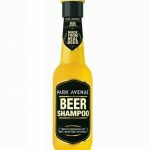 Beer shampoo benefits are the same as using beer straight on your hair There are numerous beer shampoos available in the market and here is a list of top-5 from which you can choose. This shampoo comes in a plastic bottle which resembles actual beer. It has a dispenser at the top which makes it travel friendly without any fear of leakage. It will leave your tresses soft, silky and frizz free. 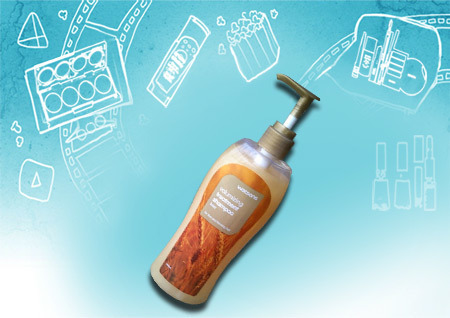 It does not lather well which shows that it contains less amount of SLES which is harmful for hair. It will also make your hair manageable and you don’t need to follow it with conditioner. It will suit people who have dry hair. 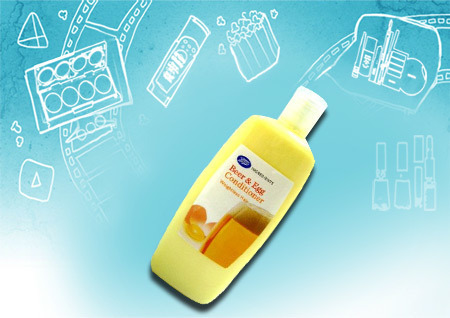 This shampoo works well for ‘weightless’ hair as it contains the goodness of egg and beer which deeply conditions hair. It also adds sheen to hair which stays for long. It gives fullness and volumizing effect to thin and brittle hair and keeps them nourished. It doesn’t cause hair fall and it also has a pleasant aroma which is not over powering. Beer and egg works great together. This shampoo is formulated for fine and thin hair as it adds body to tresses. 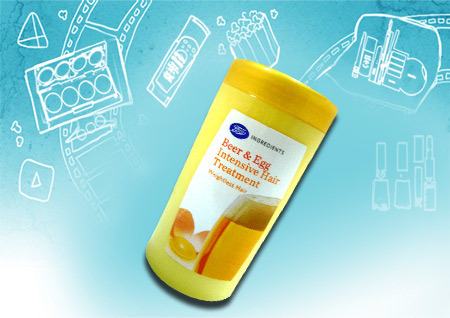 Moreover, it contains beer extract which conditions and nourishes hair without making them dry. The shampoo lathers well and will clean your scalp and hair completely. If you’re looking for a shampoo which can add volume to your hair, then this product will solve your problem. It smells like beer and lemon and comes in a big plastic bottle. 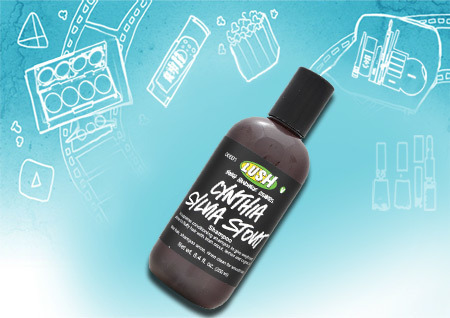 It cleans your hair and scalp completely without weighing down your hair. It adds sheen to your hair and makes them glossy. It doesn’t contain any harmful ingredients but still makes hair manageable. It doesn’t leave any fragrance after washing thoroughly. It conditions your hair without making them dry. It’s not a shampoo but it’s worth mentioning. It is a hair mask made for thin hair as it adds body and volume. Apply it for 5 minutes after shampooing and skip conditioner. This will make your hair soft, smooth and shiny. It will also hydrate and condition them as it contains beer and egg which are natural conditioners. 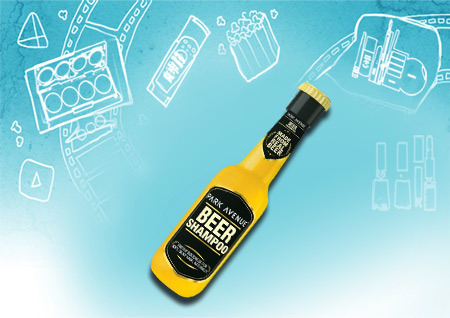 Hope you would enjoy the benefits of beer shampoo for hair and get a manageable, lustrous hair. Do share your thoughts. If you like beer and know how it is brewed, then you must be aware of the plant “Hop”. Sunsilk is one of the oldest names in India when we speak of shampoos. Here is a list of the best sunsilk shampoos that are available today!